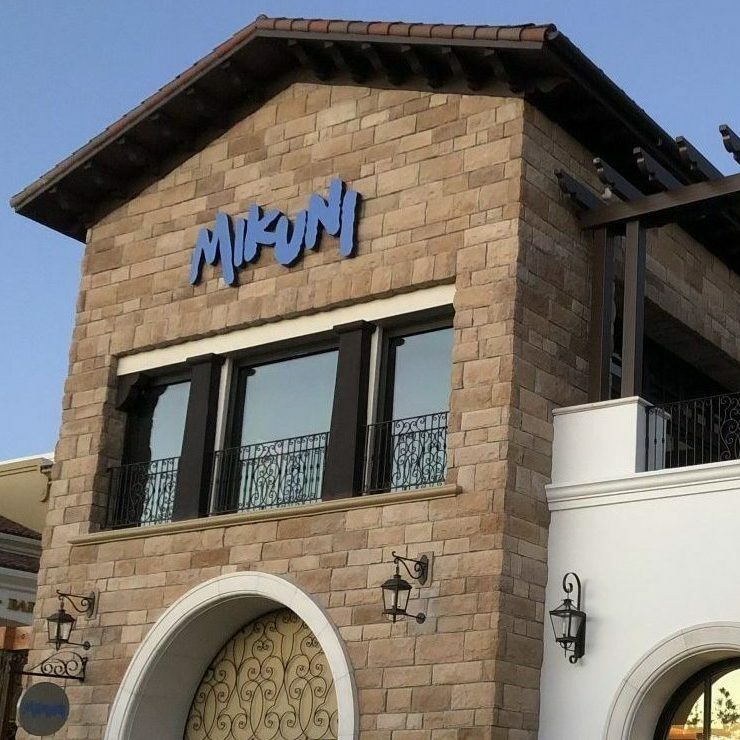 Welcome to Mikuni located in The Veranda, a contemporary, Mediterranean-inspired village in Concord. Enjoy our culinary excellence in an atmosphere marked by exquisite architecture, lush landscaping, water features, and a host of amenities. This is the place to enjoy superb dining in a community renowned for its unparalleled blend of outdoor recreation, art, and music. We are proud and honored to be part of the sought-after quality of life that defines this area. Mikuni in Concord seats on a first come first served basis. No reservations.